"Through the Valley of the Shadows"
We are losing Corey! Don't worry, not from the podcast. He is losing interest in this show. He is not vested anymore. And honestly he has some really good points. Other than showing us Pike's fate and re-confirming the fact that everything about this show revolves around Michael, what else did we really learn this episode? 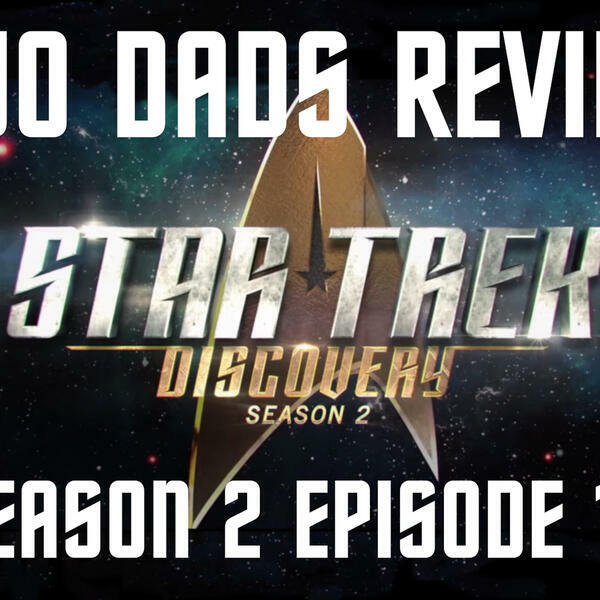 Join the Dads as they discuss the good and bad about this episode, their alternate scene ideas, and the need for a un-killable Pike series. As always, thank you for the listen and remember to subscribe and turn on notifications.